The member organizations of the Central Valley Coalition of Reason have come together to support secular and skeptical people in and around Fresno. Are you skeptical about the existence of a god? We want you to know, you are not alone! 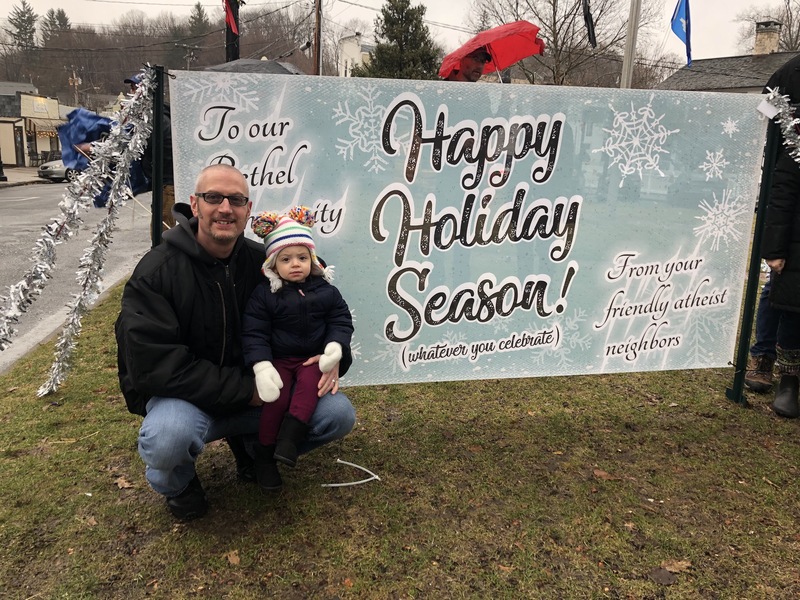 ValleyCoR believes that it is necessary to communicate this message widely for those who feel isolated within their own communities and families because of differences in religious beliefs or the lack thereof. 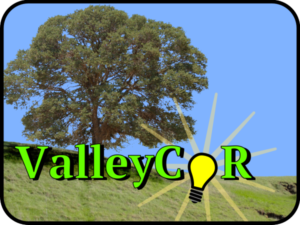 ValleyCoR member organizations come together to create events and to support projects that are designed to let other non-believers know that they are welcome in a community that exists just for them. 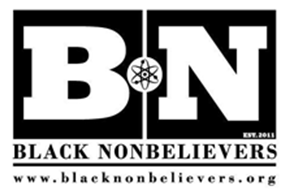 Consider participation in one or more of these local groups to help raise awareness that, no matter what you call yourself, non-believers do exist and do count. Your fellow godless neighbors and skeptical thinkers need your support. 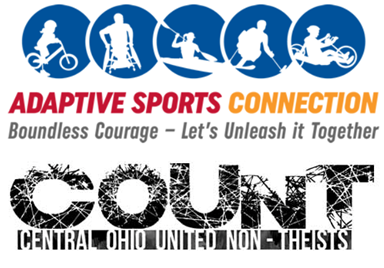 Contact all groups by emailing INFO@ValleyCoR.org. We include those who do not see a need to resort to the supernatural in order to discover meaning in life. We believe that human rights and ethical questions are best examined from a human perspective, and that morality makes better sense when it is based upon empathy and sympathy for others instead of being based on blind religious dogma. We believe fringe and pseudo scientific claims should be examined through the lens of objective scientific inquiry. The Humanists of the San Joaquin Valley (HSJV) are people in the Central Valley who believe that people hold the key to making life better for people. We tend to seek progress based on reason and logic, without relying on supernatural explanations or motivations. We join together to become better people than we could be alone. We appreciate the fellowship and comfort of similarly-minded folk, and channel the strength of togetherness to forge a positive, critical, moral, fun, and productive community. Many people in the San Joaquin Valley seek to lead fulfilling lives, wish to contribute to society, and envision a future of hope for their children and fellow residents, but feel that the only social organizations that support these goals are religious in nature. 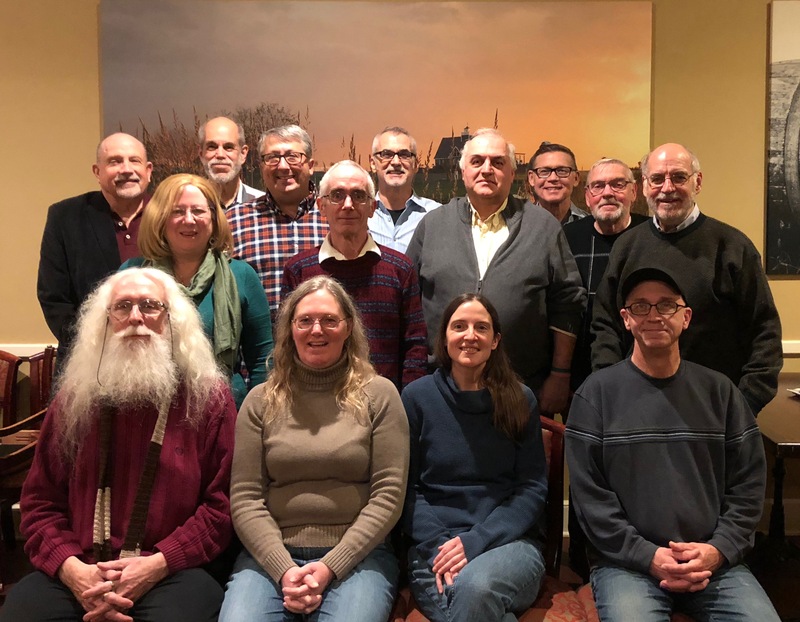 If this describes you, if you desire to be part of a secular community of productive and thoughtful people, we invite you to one of our meetings and to explore our web site. 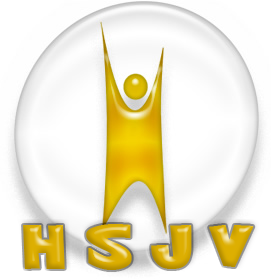 HSJV is an affiliate member of the American Humanist Association, and also shares philosophies with a number of other similar organizations worldwide. Based in Visalia California, on the west side of Tulare County, the Tulare County Atheists and Freethinkers offers a safe space for secular, skeptical, and other people who believe that questions of truth are best understood through critical thinking, not dogma. 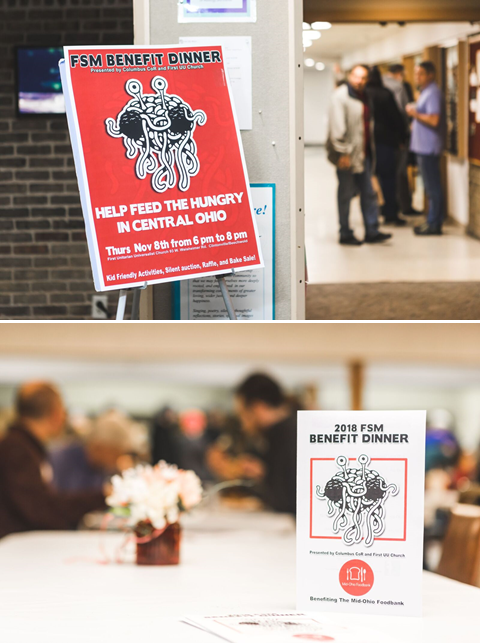 TCAF is a social organization that works to raise the awareness of secular viewpoints while offering social events every month. We are Latino, we are Atheists and we do exist! You are not alone! We currently meet on the second Saturday morning of every month. See our calendar for details. Join us, and bring your ideas and suggestions on how we can better represent the secular Latino community. The Atheist Society of Kern is a nonprofit organization, founded in 2010 and serving the greater Bakersfield and high desert communities. ASK started as a social club for the non-believer and skeptic communities and over time grew to include philanthropic endeavors and civil activism. Currently, we have over 400 members from a diverse range of backgrounds and interests. Our principal mission is to provide our community with support and fellowship, while openly challenging religious intolerance and educating our community about the values of church and state separation.